Episode 3 of my reading of H.P. 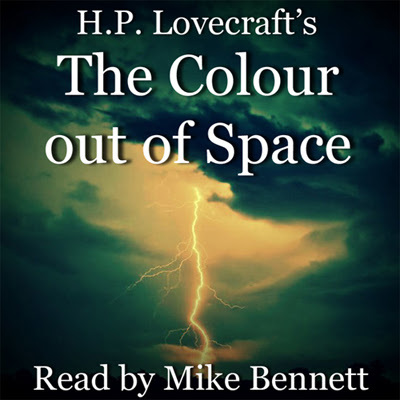 Lovecraft's The Colour out of Space is now live on Patreon for patrons of $1 and over. I also check in with patrons and share my news and plans for U&F Underground. Get your ears on now at Patreon!